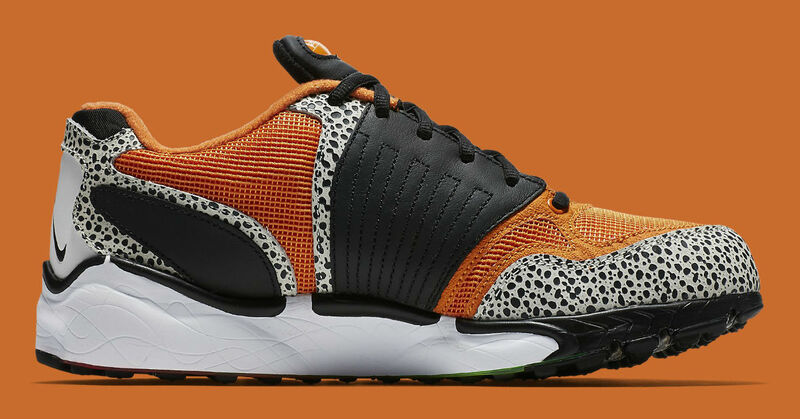 Two retros come together for an all-new release. 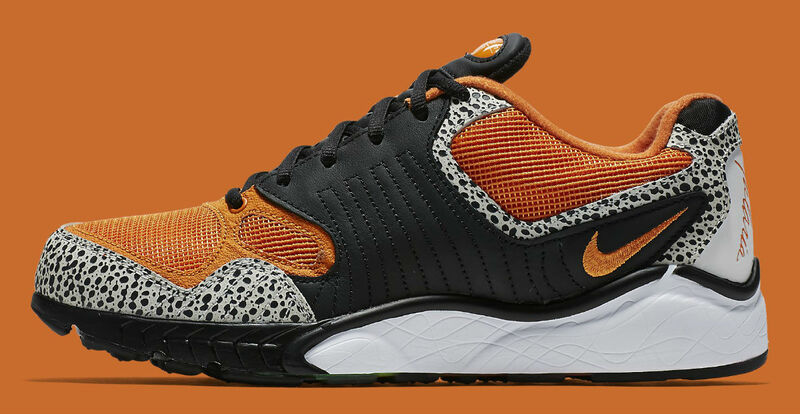 It's safe to assume that "Safari" styling will eventually make its way to every Nike Sportswear retro silhouette. 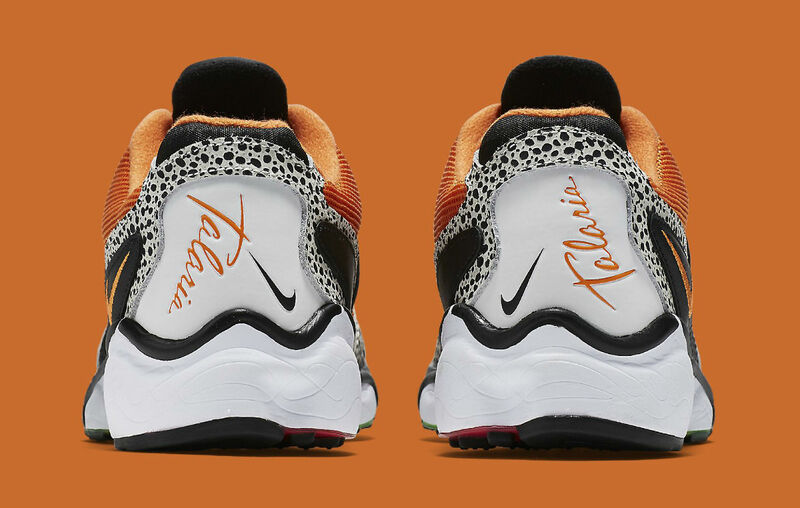 The latest throwback sneaker to inherit the Air Safari's trademark look is the Nike Air Zoom Talaria, a retro runner that shares a similar cult classic element in its appeal. 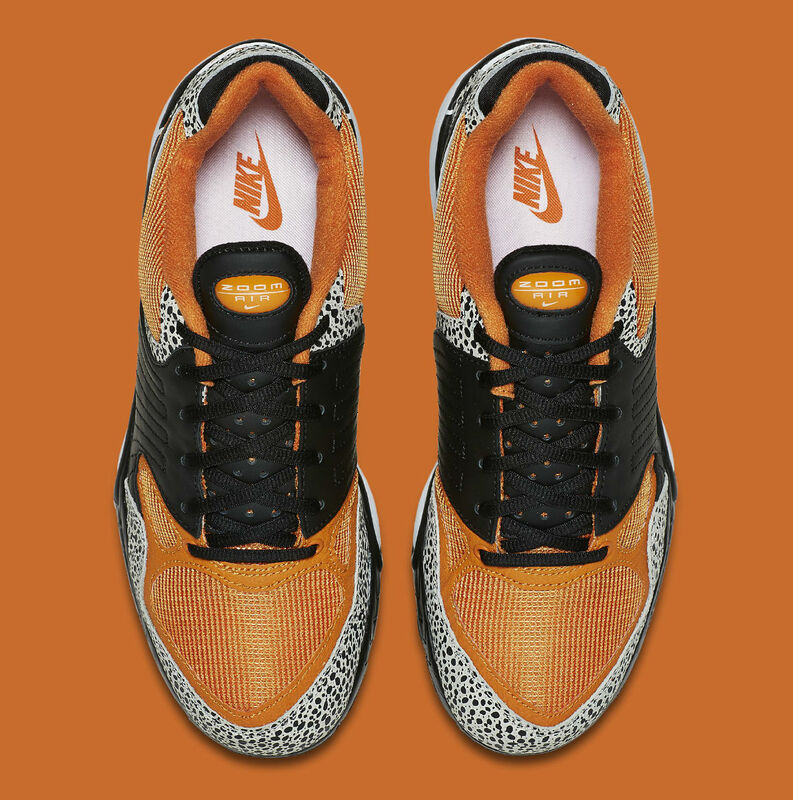 While these official Nike shots just hit the web, a release date has not been announced. 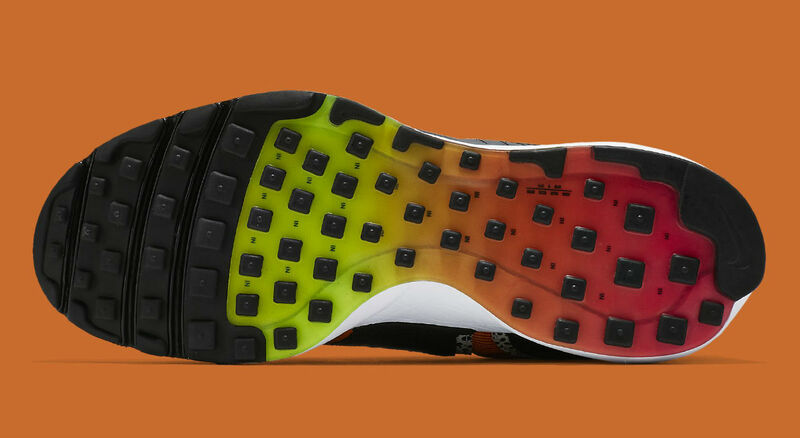 You can shop eBay for your size while we wait on that information. 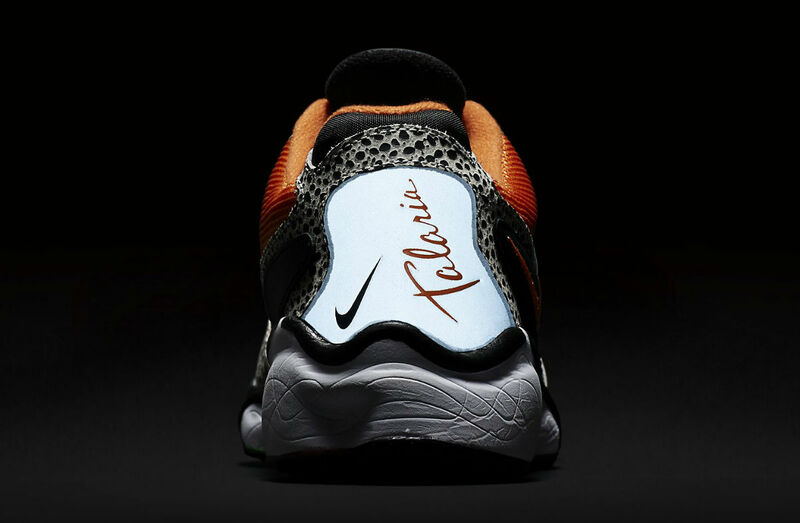 Nike Air Zoom Talaria "Safari"